The entrance gate of the Auschwitz Nazi concentration camp in Oswiecim, southern Poland. (AP Photo/Herbert Knosowski, File). 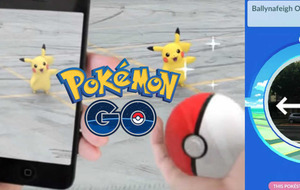 THE Auschwitz-Birkenau State Museum has banned people from playing Pokemon Go on their smartphones during visits to the former German death camp because it is "disrespectful on many levels". 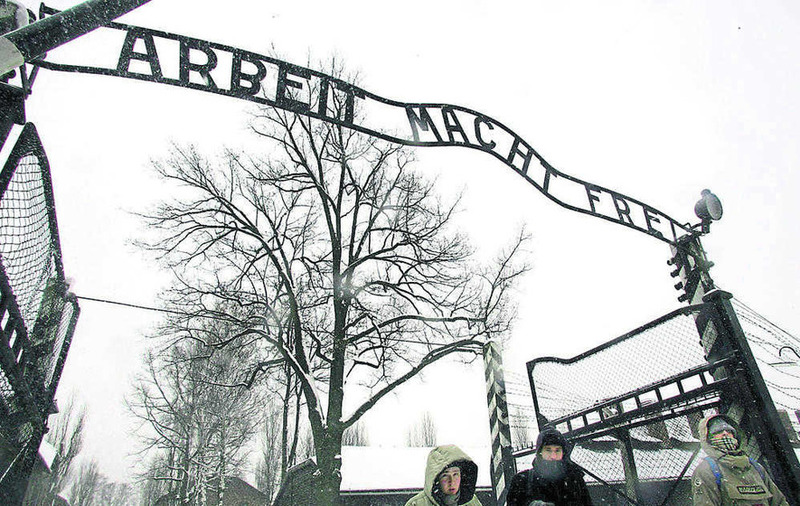 There have been reports of people playing the game at Auschwitz and other memorial sites across the world. A spokesman for the Auschwitz memorial in Poland wrote on Twitter: "Do not allow playing #PokemonGO on the site of our Memorial and similar places. It's disrespectful on many levels."